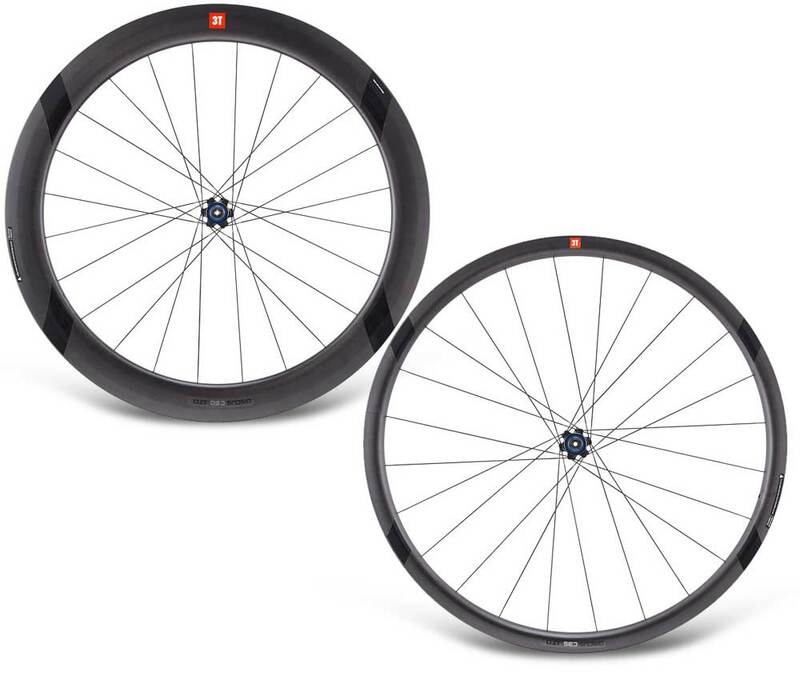 3T has introduced a full range of disc brake compatible clincher wheelsets for 2016 – called Discus. The Discus range features five models, which range between the 32mm LTD Stealth, Team Stealth and Pro, along with a 58mm counterpart, albeit in LTD and Team Stealth only. What differentiate the models are rim profile, carbon orientation, hub specifications, the addition of ceramic bearings, and in the case of the 32mm Pro, the use of aluminum versus carbon. In response to the growing tend for wider rim specifications, 3T has increased each wheelset to features 25mm wide profile. According to 3T, as of this month, the full Discus range is now available for purchase from authorized dealers.